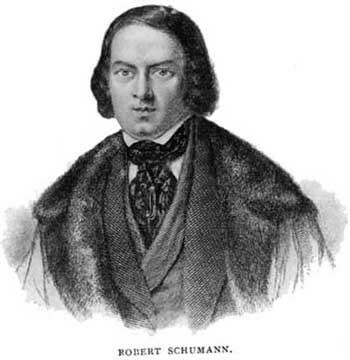 For a concert and talk about the music of Robert Schumann, one couldn’t ask for a better performer and presenter than pianist and music scholar Michael Musgrave: The Julliard educator and author is a gifted pianist and one of the world’s foremost on German composers of the 19th and early 20th centuries. So for classical devotees, his April 14 presentation at the Chapel Restoration in Cold Spring, is a must. Titled “The Poet Speaks: An Exploration of Schumann’s Piano Music,” the event will see Musgrave perform and briefly explain, employing Schumann’s own commentary (the maestro was a himself a music critic), a selection of several of the composer’s short pieces. A member of the graduate faculty of the Juilliard School and Emeritus Professor of Music at the University of London, Musgrave is also a Visiting Research Fellow of London’s Royal College of Music, where he studied piano and organ, earning qualifications in music education and performance as well as academic degrees. He received an Honorary Fellowship from the college in 2005. Michael Musgrave will present “The Poet Speaks: An Exploration of Schumann’s Piano Music” at the Chapel Restoration in Cold Spring, New York, on April 14 at 4pm. Admission is free. For more information, call (845) 265-5537 or visit https://www.chapelrestoration.org/.